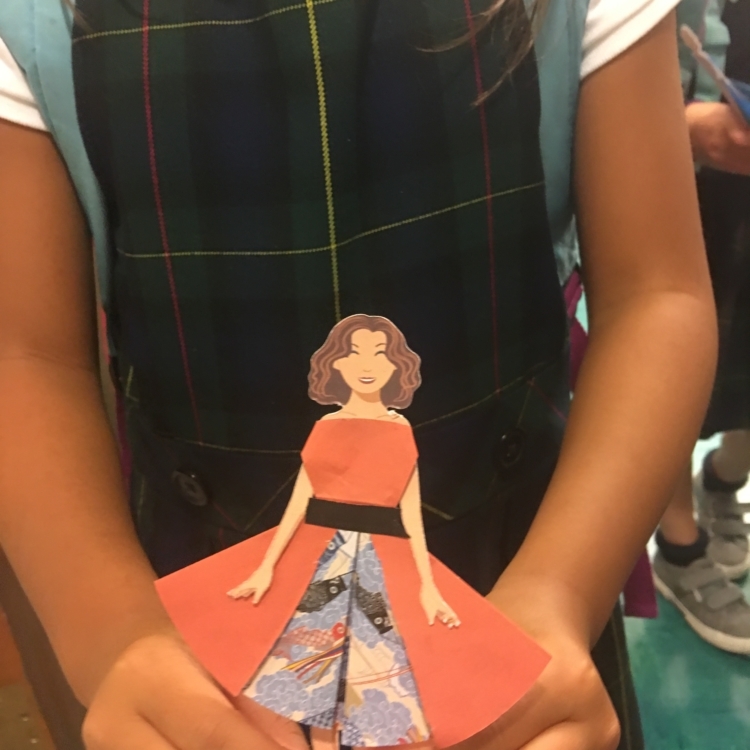 Check out the following photos taken from our very first class of the 2018/2019 school year. 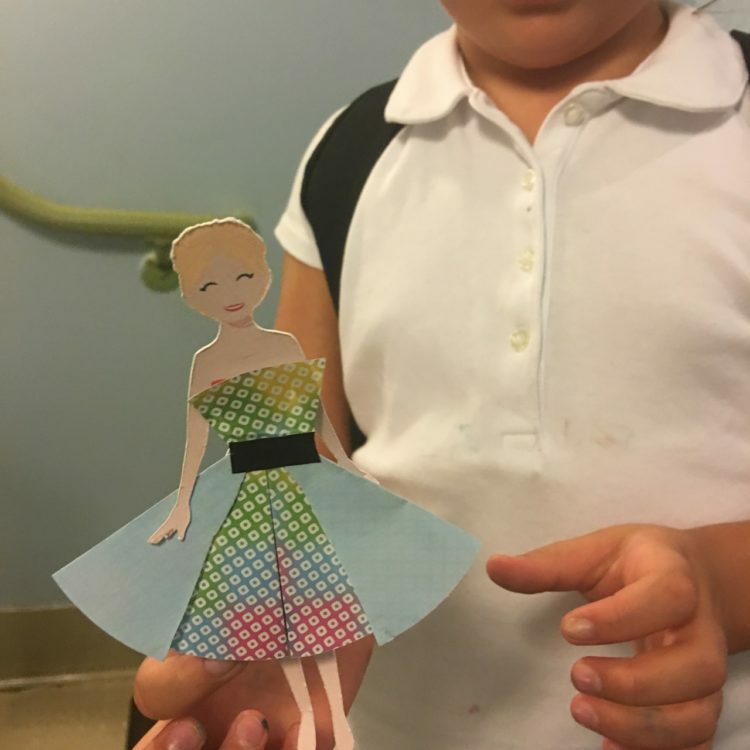 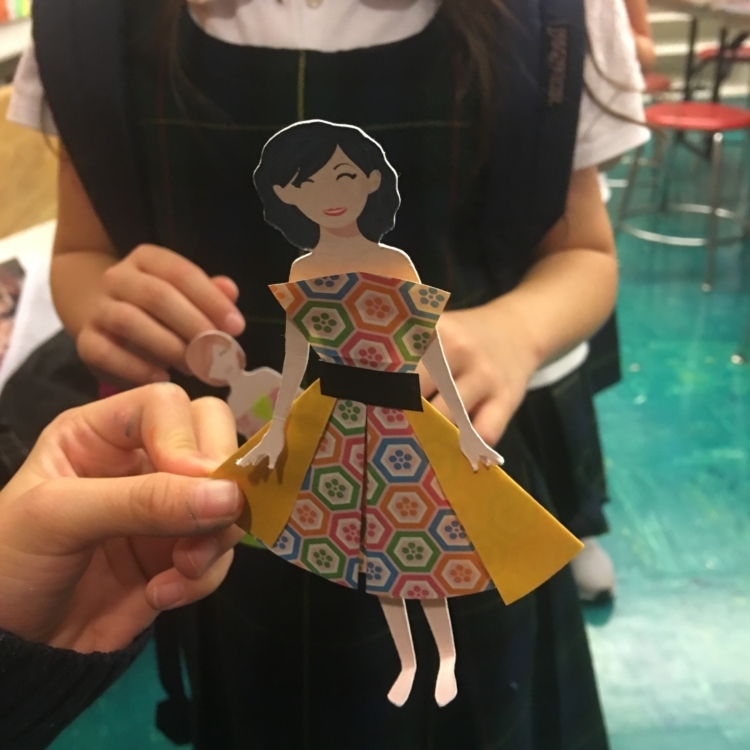 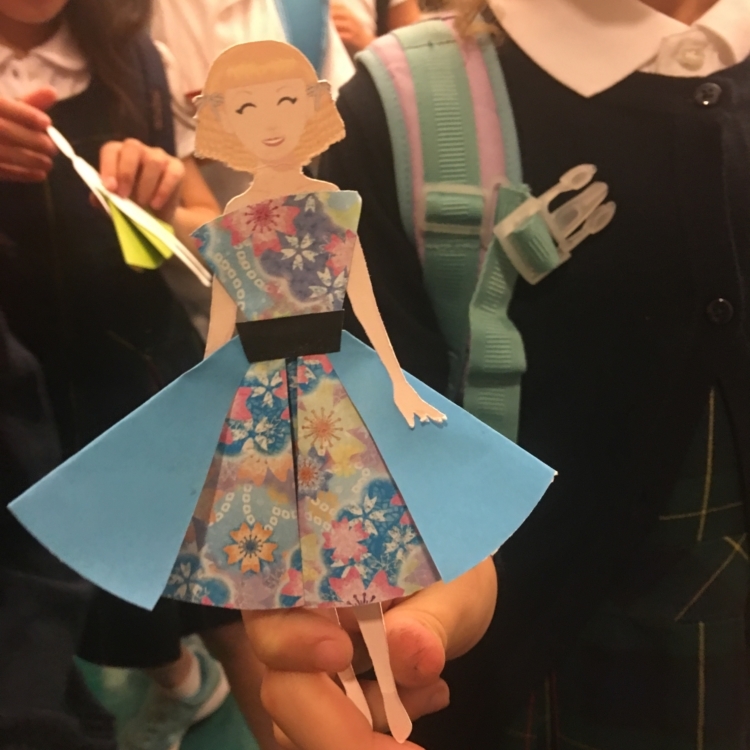 Students were tasked with making paper dresses. 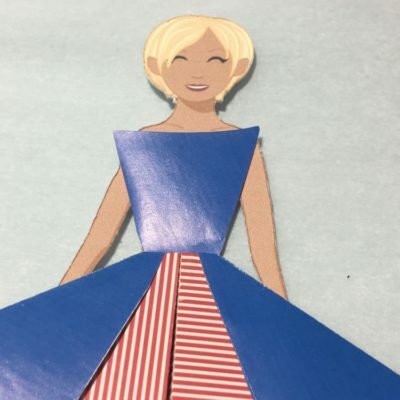 I think they did a fine job.